Our latests publication, Lesson Here, digs in to the West Viriginia teachers' strike. 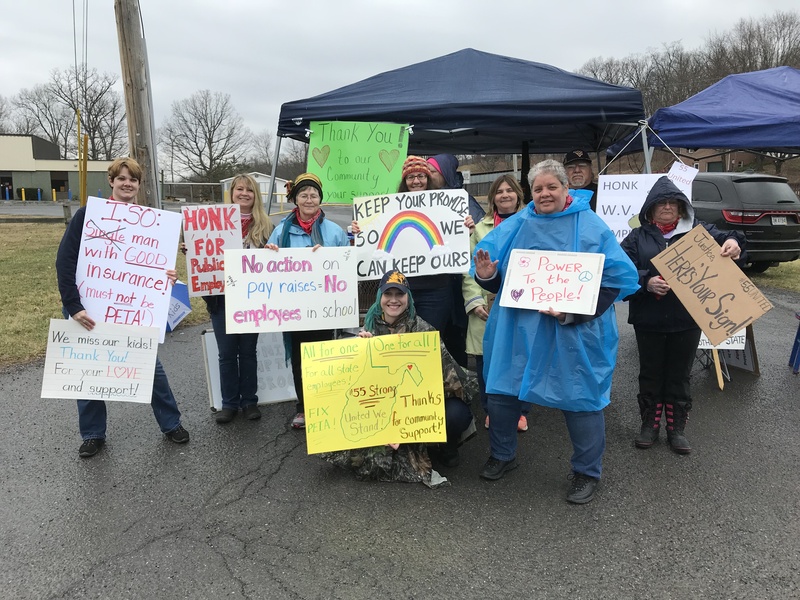 Read the firsthand accounts of the work stoppage here. A decade after the worst financial crash since the Great Depression, a fragile recovery is obscuring threats—some new, some as old as capitalism—to Canadian workers and the broader economy. In this first part of a two-part feature on the fallout of that crisis, the Monitor looks at the financial flows, government revenue shortfalls and austerity plans that undermine our ability to handle another sudden shock. VANCOUVER — British Columbia’s Mount Polley mining disaster bears remarkable similarities to a catastrophe at a Brazilian mine the next year and points to the strong possibility of more environmental calamities ahead, warns a new report that examines both events. Read more about What do the two largest mining disasters in Canada's and Brazil's history have in common? Starting in 2004, almost all provinces and territories, several regions and municipalities, and the federal government have released poverty reduction strategies or discussion papers. Initially, the willingness of governments to develop plans focused on poverty reduction was met with enthusiasm from communities and advocates who had long demanded them. As time passed, it became clear that having these plans was not enough to drive the expected actions and investments. Read more about Poverty Measures: Opportunity or Distraction?